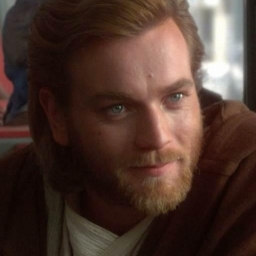 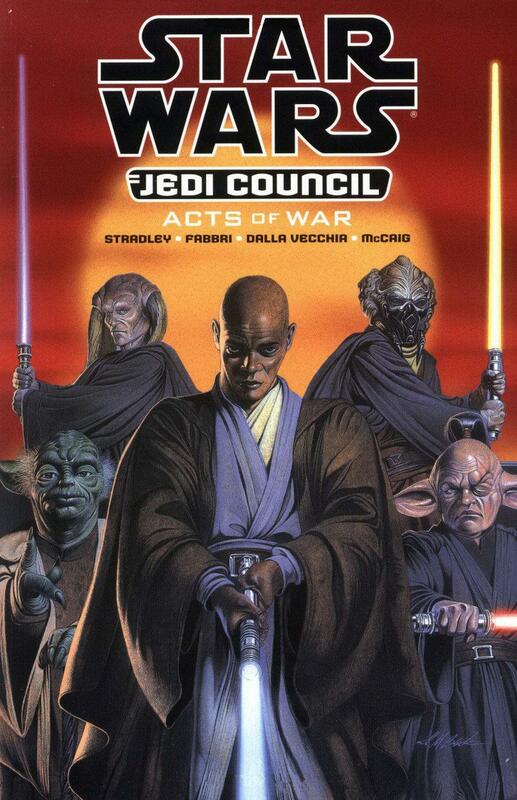 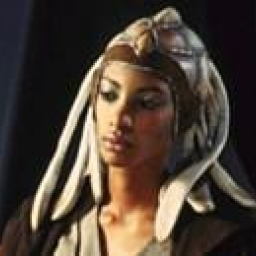 In the days of the Old Republic, before the threat of the Phantom Menace, the Jedi Council guides the Jedi Knights as defenders of peace and justice throughout the galaxy. 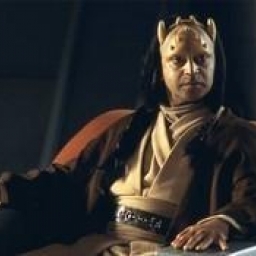 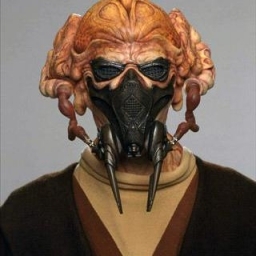 When a brutal conflict arises, two Jedi are dispatched by council member Mace Windu and presented with a new challenge: the treacherous Yinchorri. 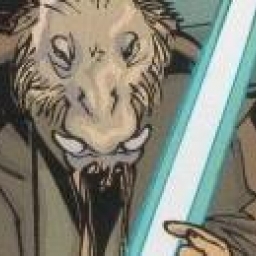 When only the Jedi's mutilated bodies return from the mission, Mace realizes how greatly he has underestimated this new foe: the volatile Yinchorri are immune to Jedi mind control. 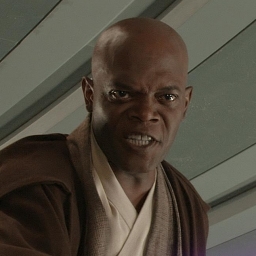 As this grave mistake weighs heavily on Mace, the challenge now lies before the Council: How can they battle a violent enemy that has no fear of Jedi Knights, as it gathers weapons that threaten the stability of the Republic?